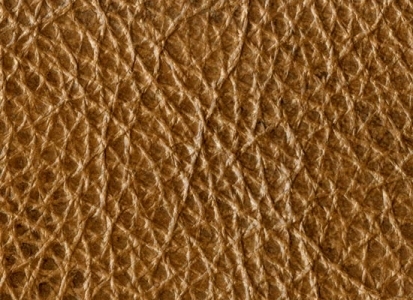 Beautiful and exquisite fine leather textures in all sorts of colors and designs that will cover just about any graphic design need that you might have. 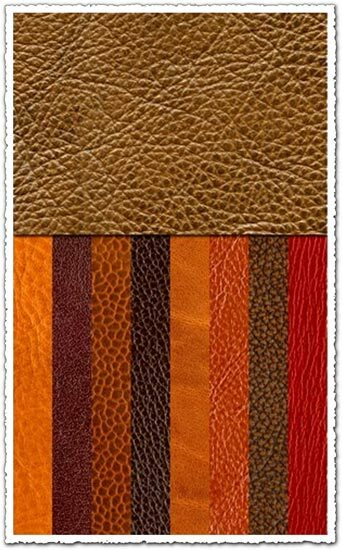 Beautiful and exquisite fine leather textures in all sorts of colors and designs that will cover just about any graphic design need that you might have. 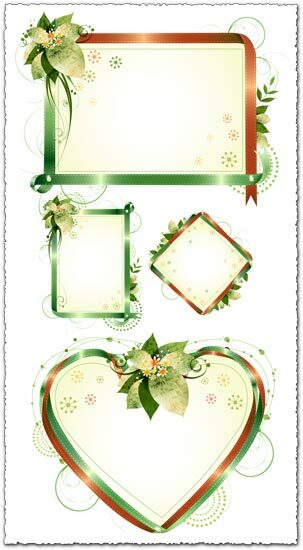 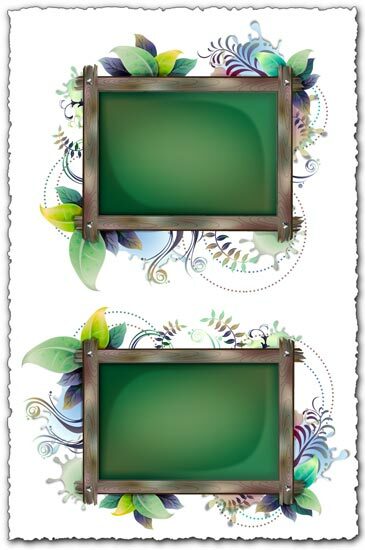 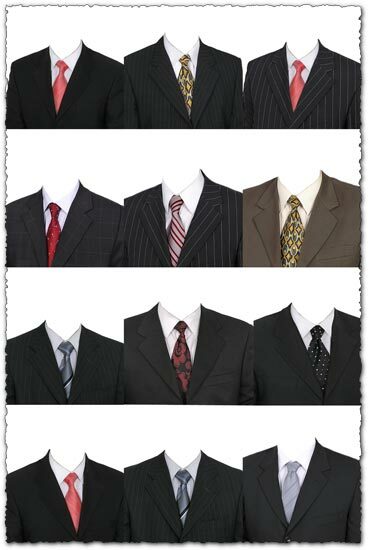 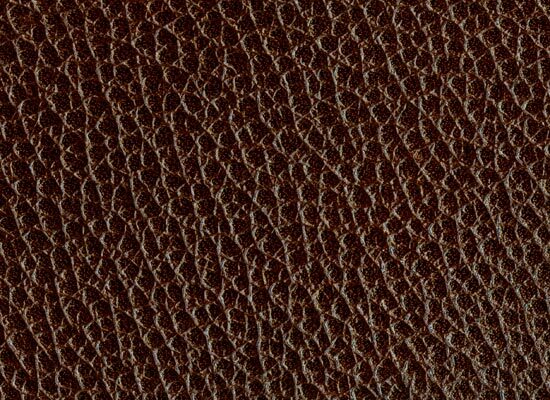 Indeed, this is a great solution for creating background textures and other similar visual projects. 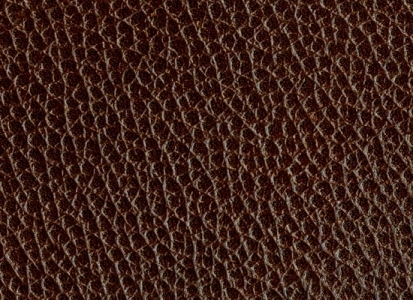 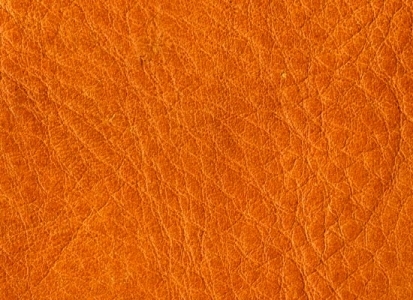 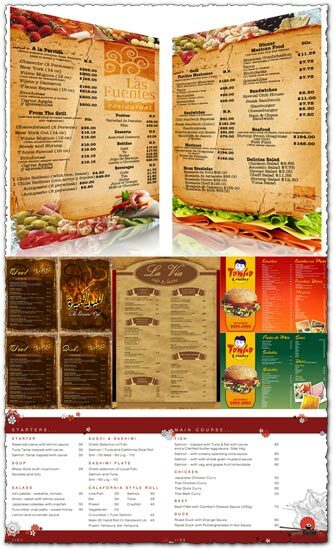 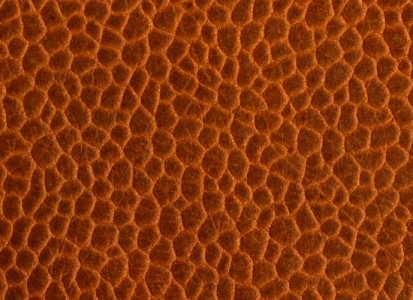 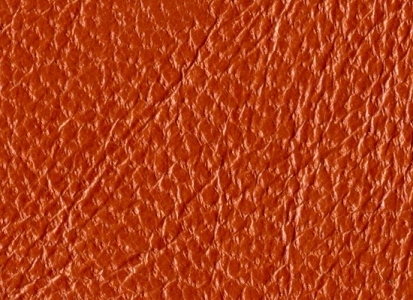 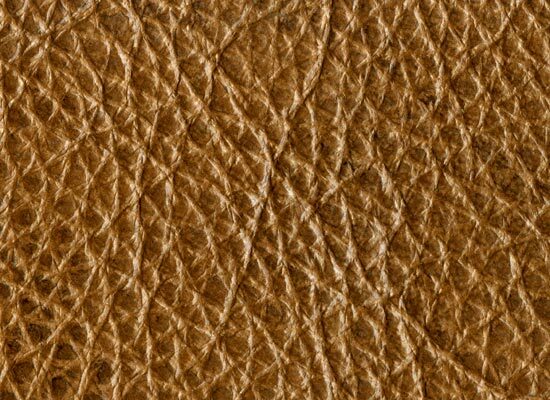 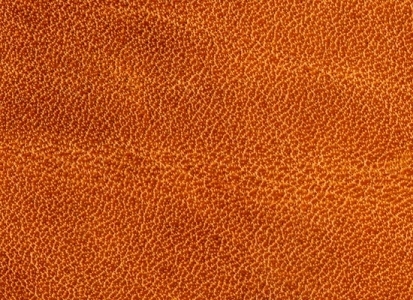 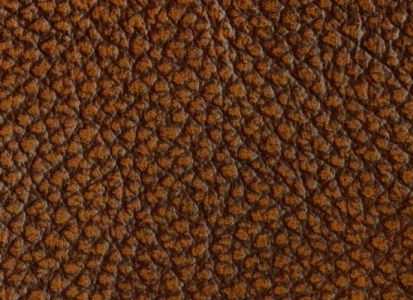 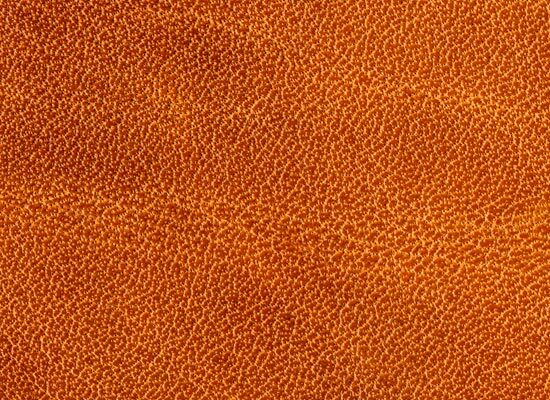 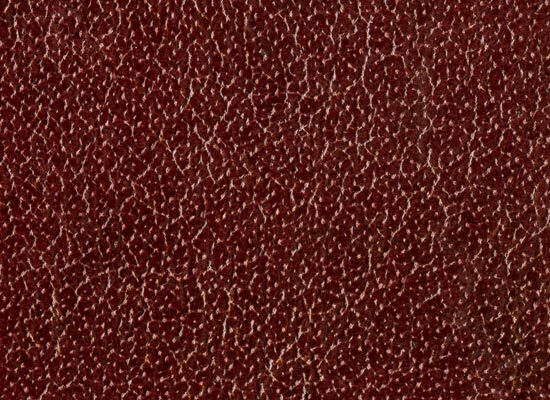 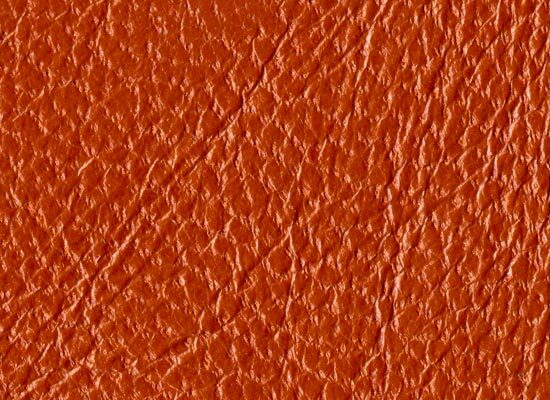 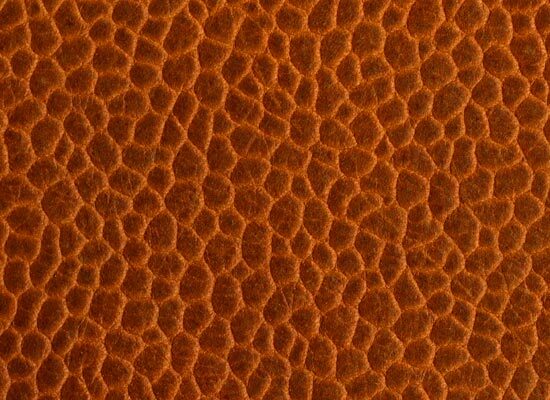 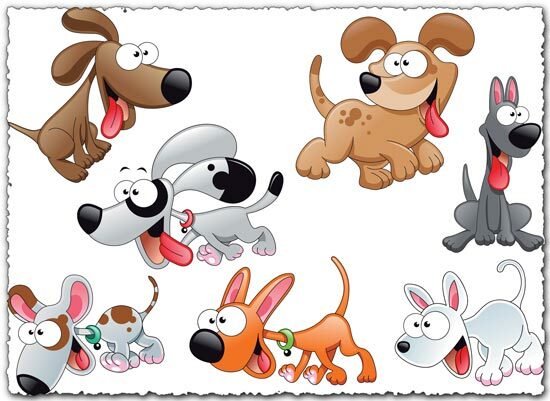 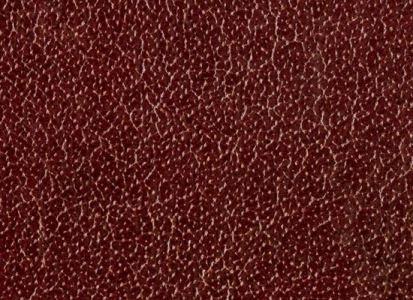 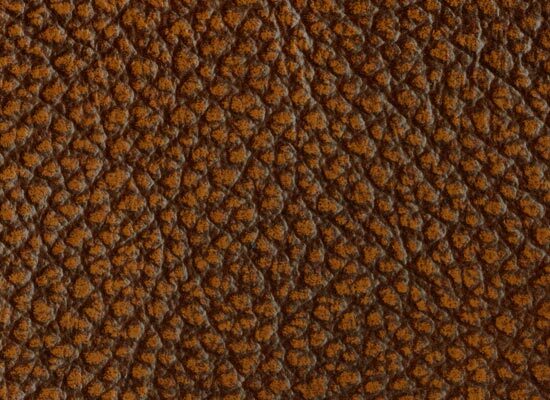 License: You can use Fine quality leather textures for personal or educational purposes.